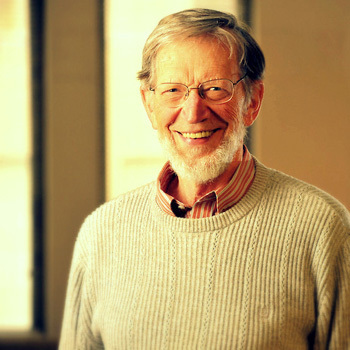 Alvin Carl Plantinga is an American analytic philosopher, the John A. O'Brien Professor of Philosophy Emeritus at the University of Notre Dame, and the inaugural holder of the Jellema Chair in Philosophy at Calvin College. Plantinga is widely known for his work in philosophy of religion, epistemology, metaphysics and Christian apologetics. He is the author of numerous books including God and Other Minds (1967), The Nature of Necessity (1974), and a trilogy of books on epistemology, culminating in Warranted Christian Belief (2000). He has delivered the Gifford Lectures two times and was described by TIME magazine as "America's leading orthodox Protestant philosopher of God". Plantinga is a fellow of the American Academy of Arts and Sciences and is widely regarded as the world’s most important living Christian philosopher.